All our skilled nurses have passed their certification examinations and have duly complied with the requirements of the state and the health department. 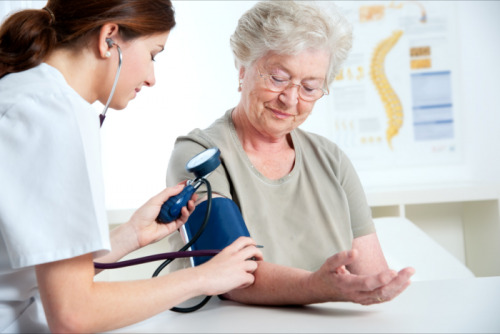 They are all capable of providing patients with excellent, committed, and respectful services regardless of the client’s condition, origin, age, or background. 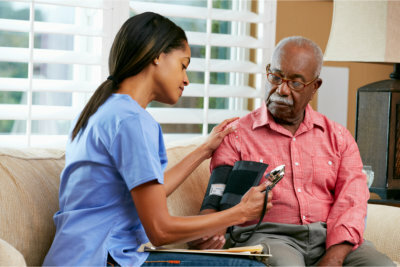 If you are looking for a dependable source of skilled nursing services, then it is not too late to call Gateway Home Health at 1-800-657-1659.